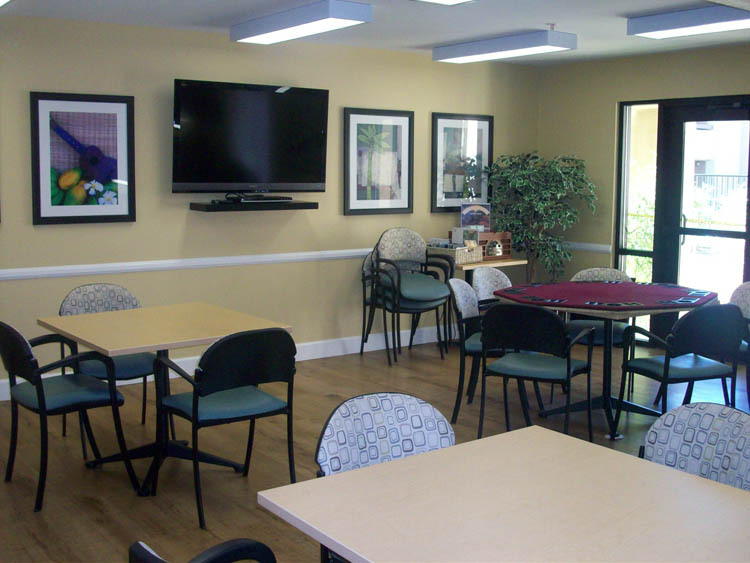 Last year Orr Builders successfully transformed the ground floor of the “D” wing into the life guidance (Alzheimer’s) living facility. 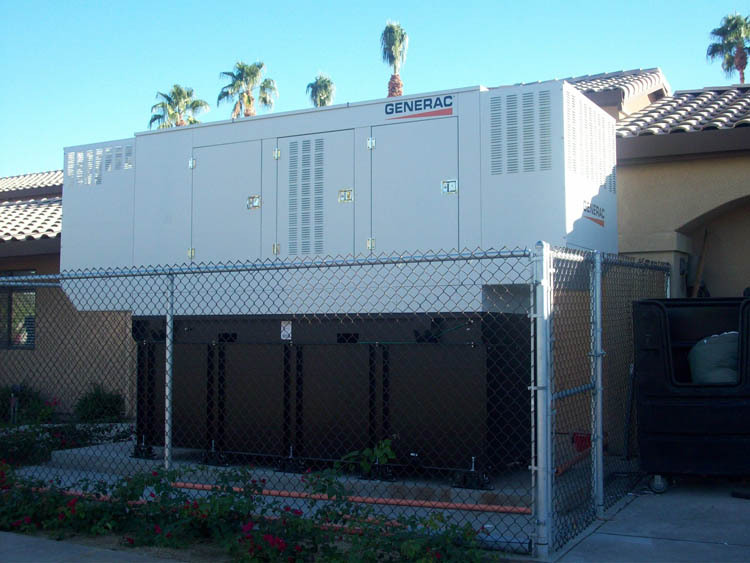 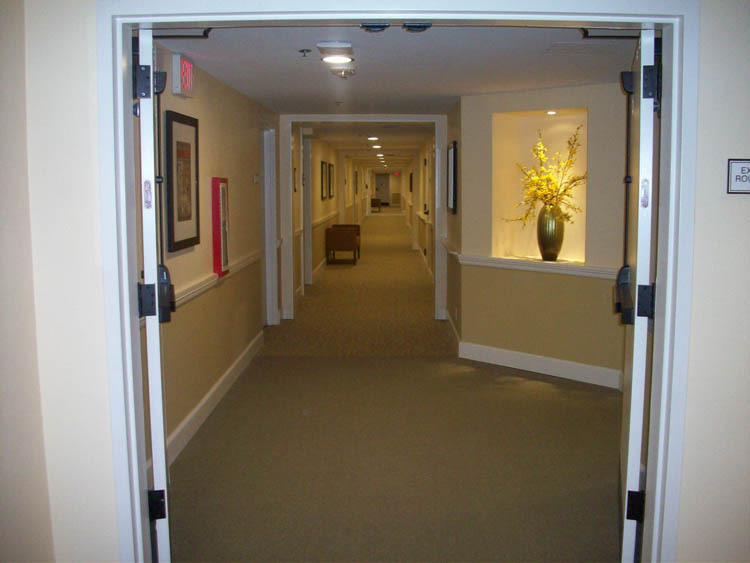 The next phase included turning seven upstairs single units into 14, then moving on to all the remodeling of all the common areas to include all the corridors, laundry, electrical and trash rooms, and elevators. 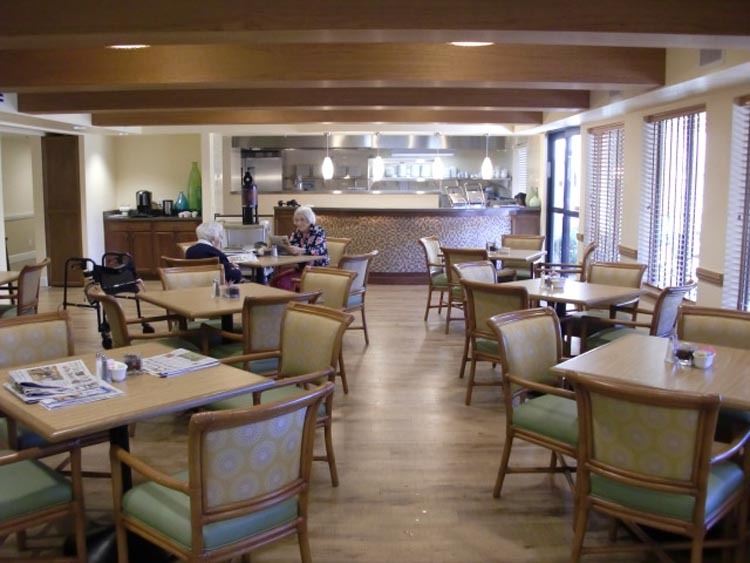 Orr Builders even transformed five downstairs apartment units into a full sized bistro with a full kitchen, Hair Salon, Exercise room, community room and more. 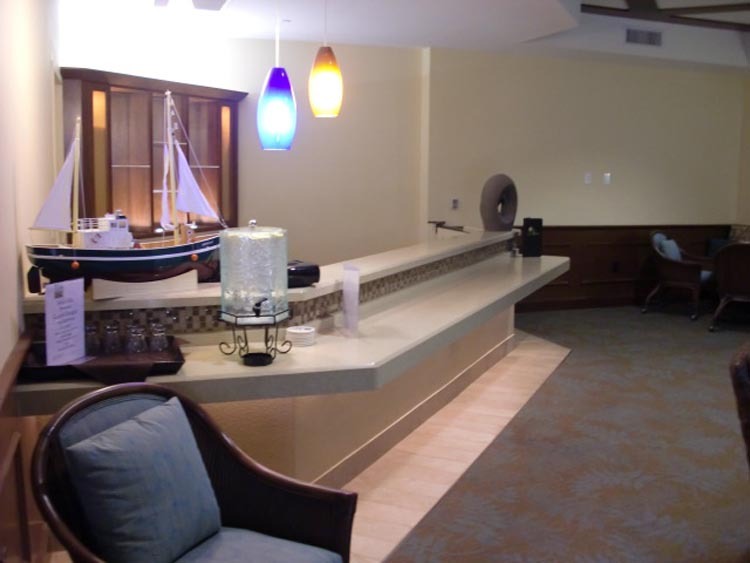 Moving forward we remodeled the existing main dinning room with a large full size salad bar, private & semi private banquet room, movie theatre, cocktail lounge, mailroom, rest rooms a community room, card room, cognitive learning center, outdoor BBQ area with a fire place and a putting green, and so much more. 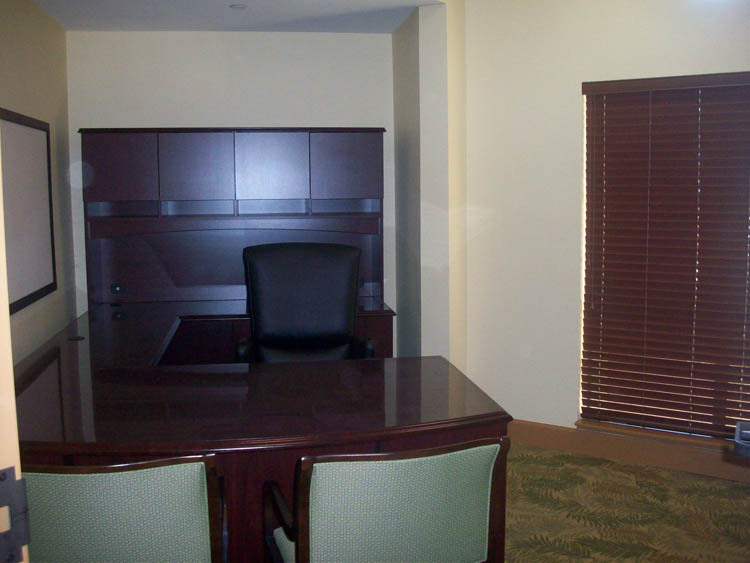 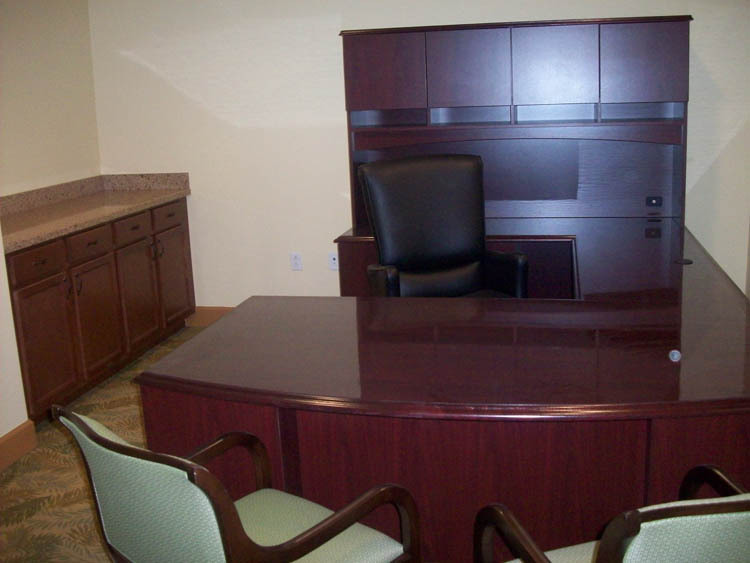 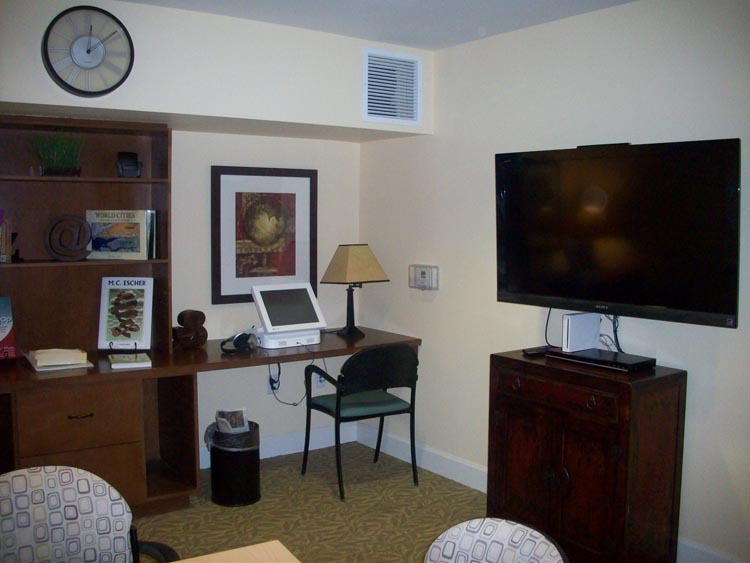 All the administration offices were updated and remodeled to be a much better efficient experience for the residences. 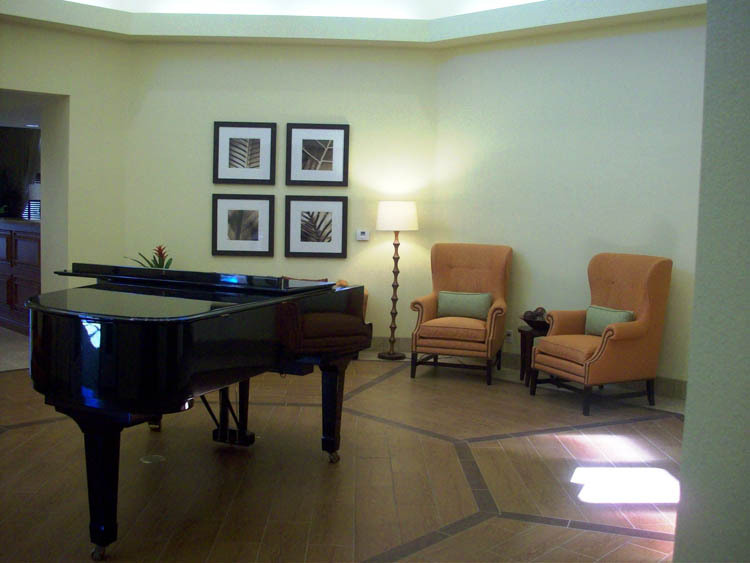 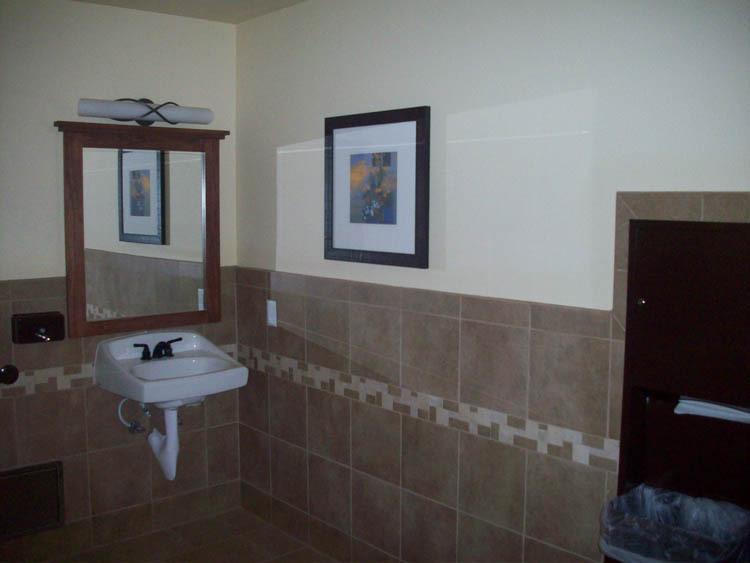 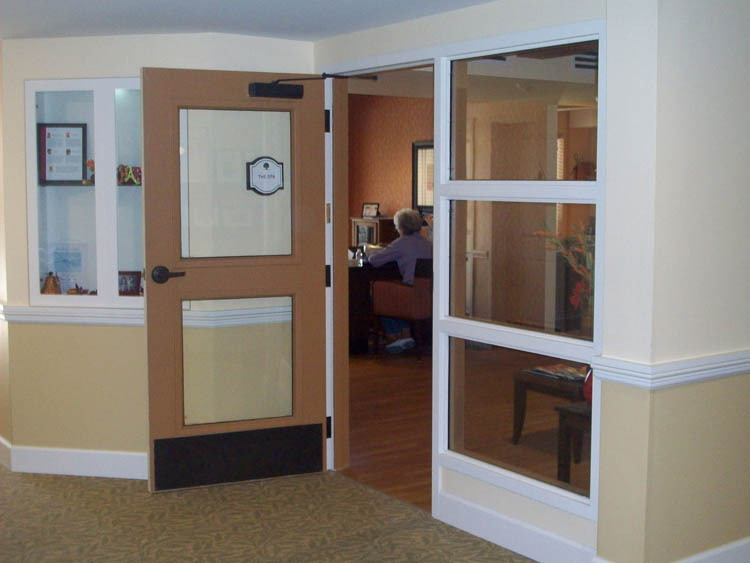 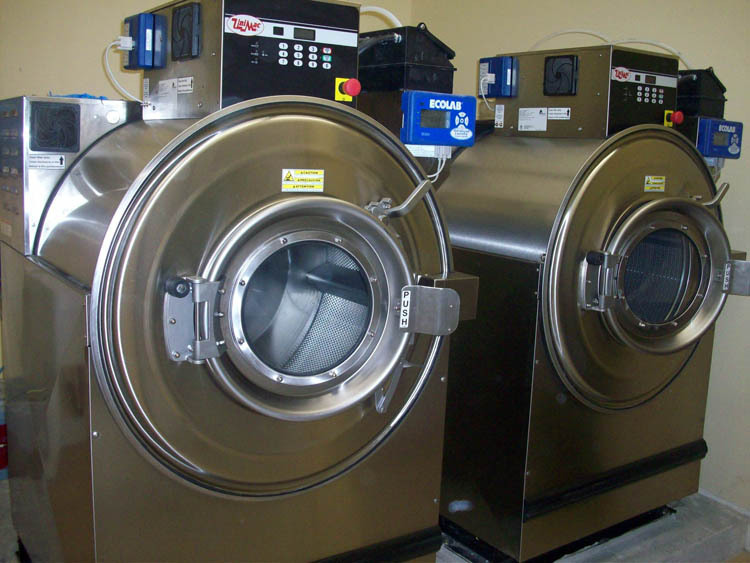 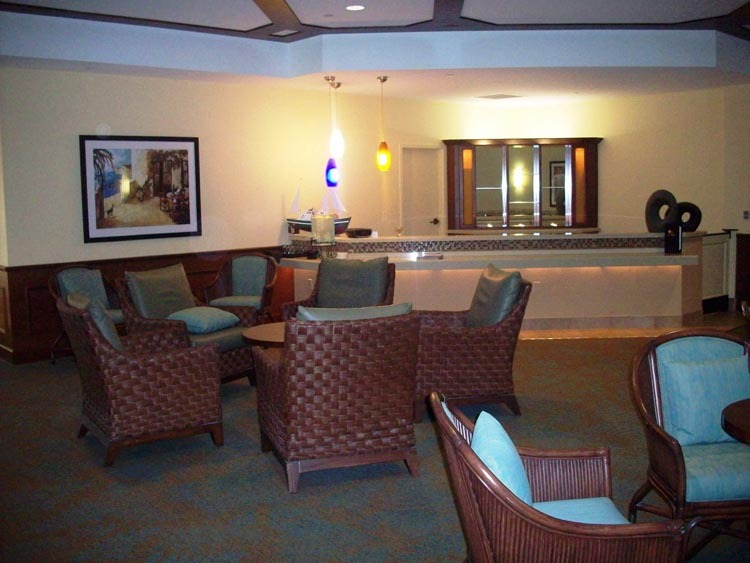 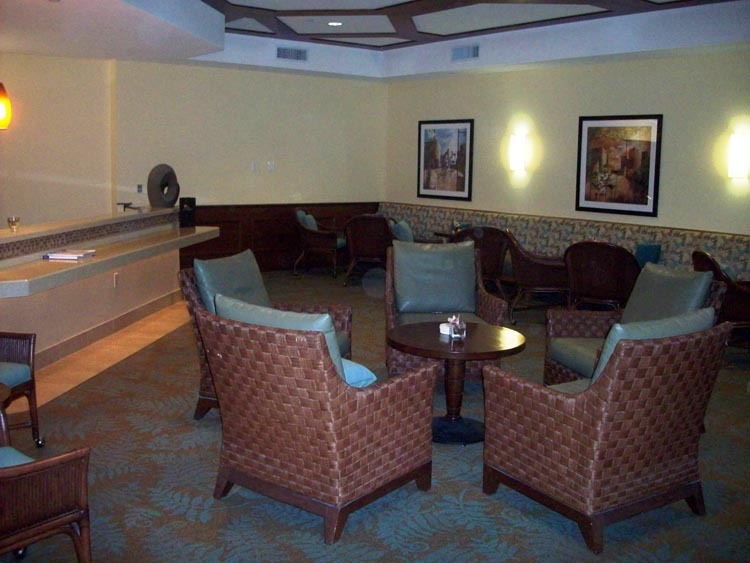 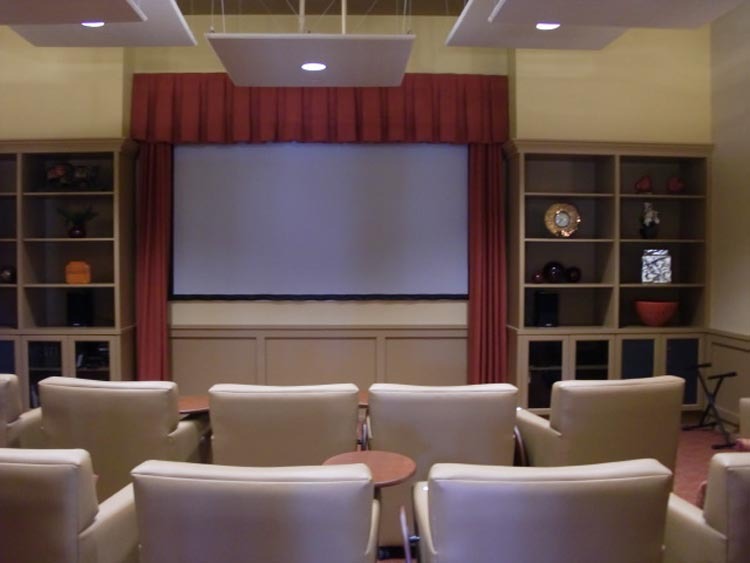 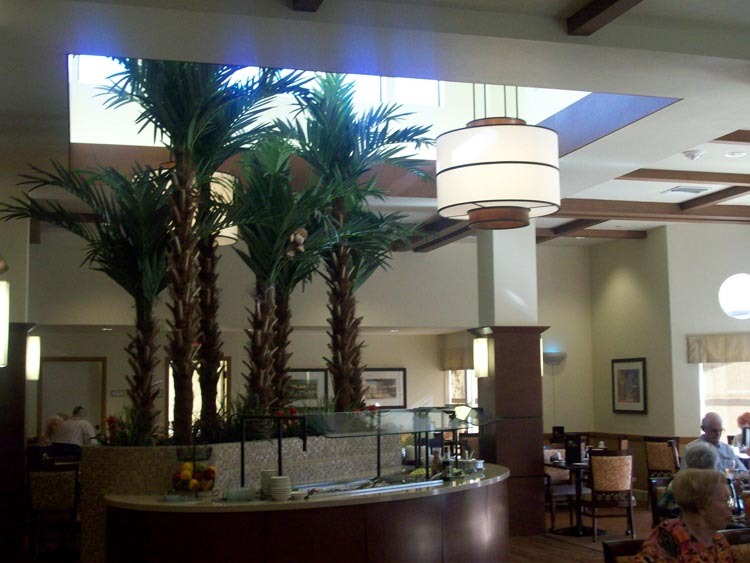 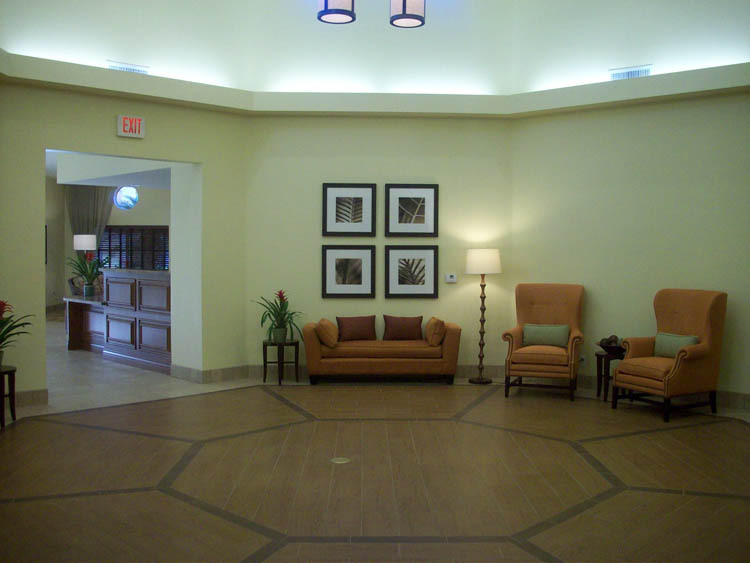 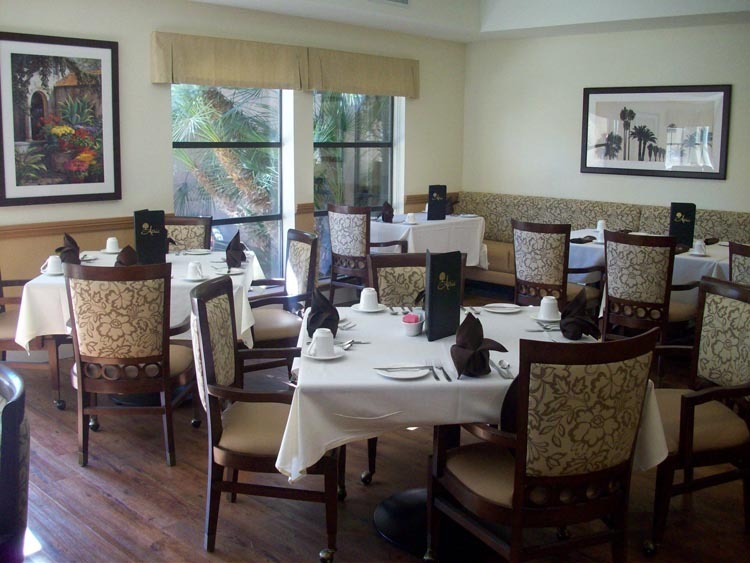 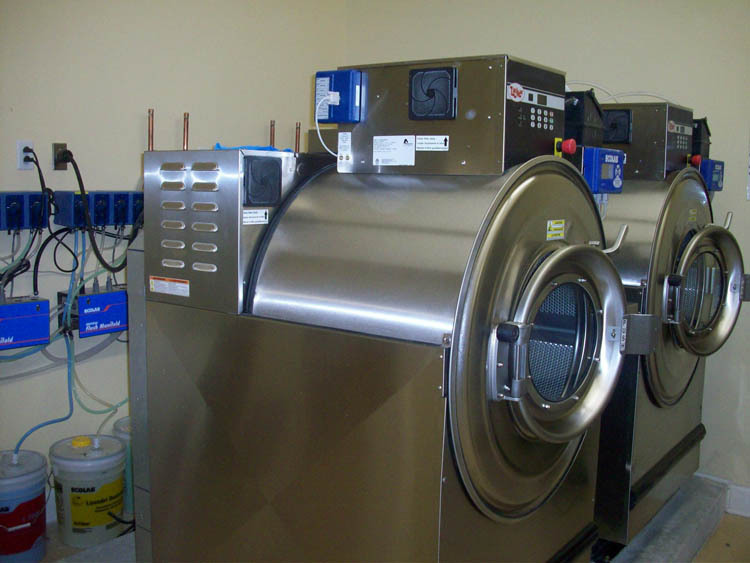 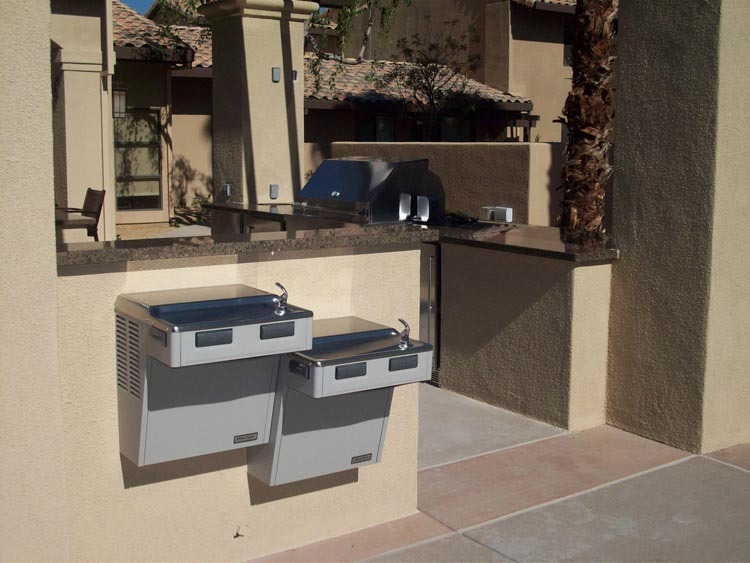 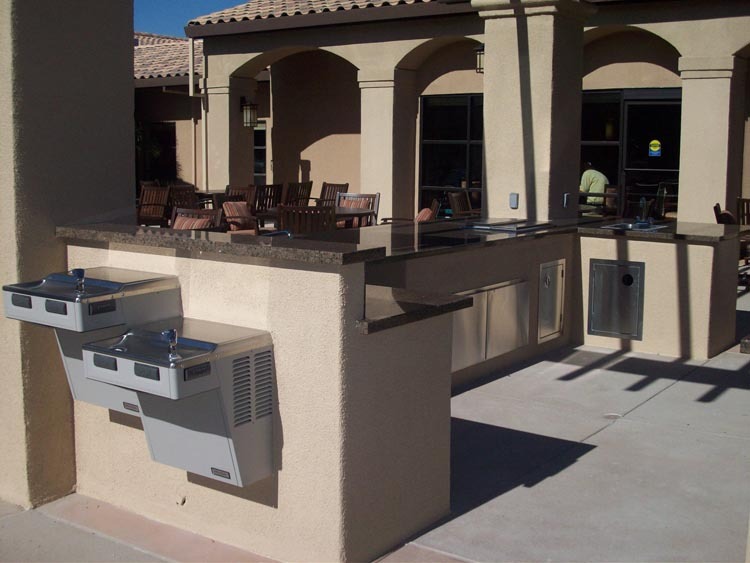 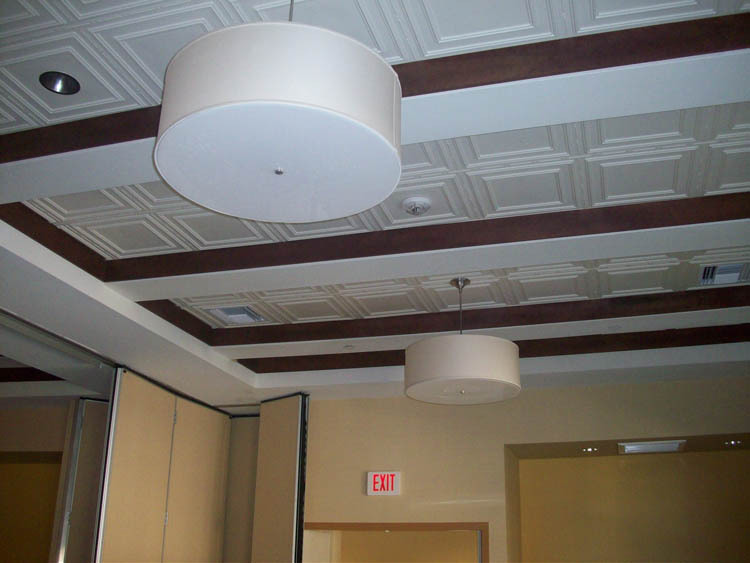 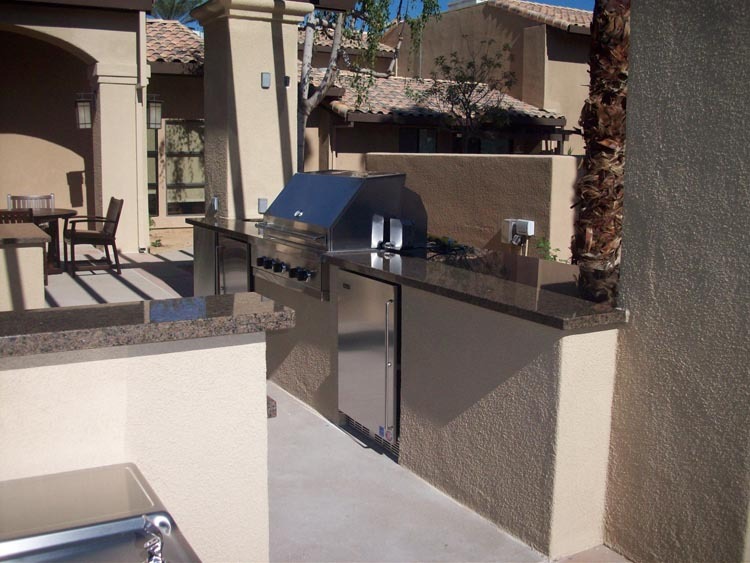 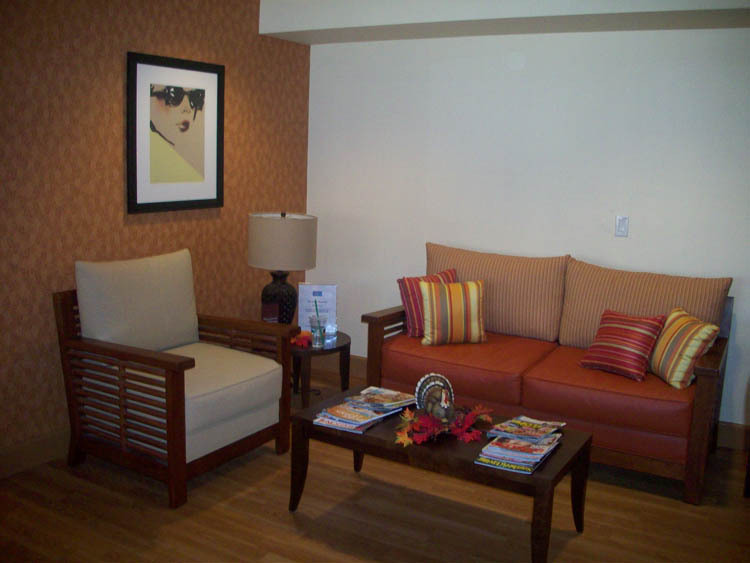 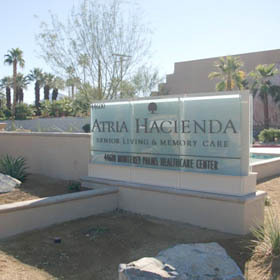 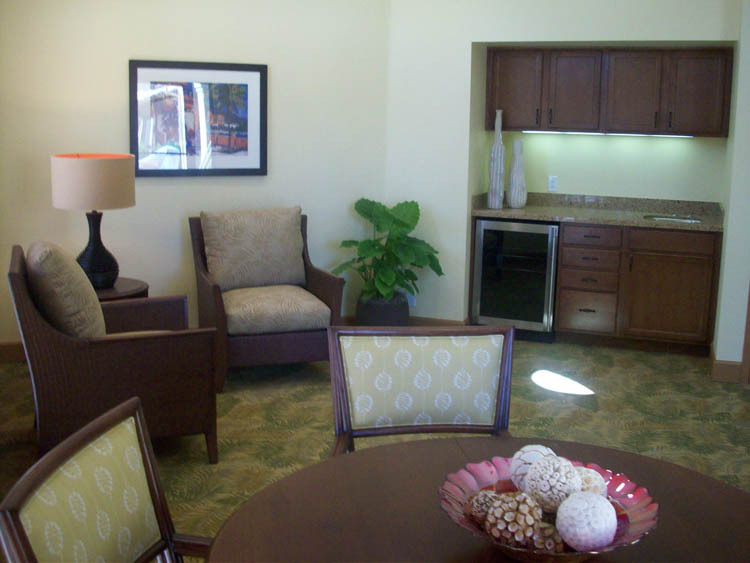 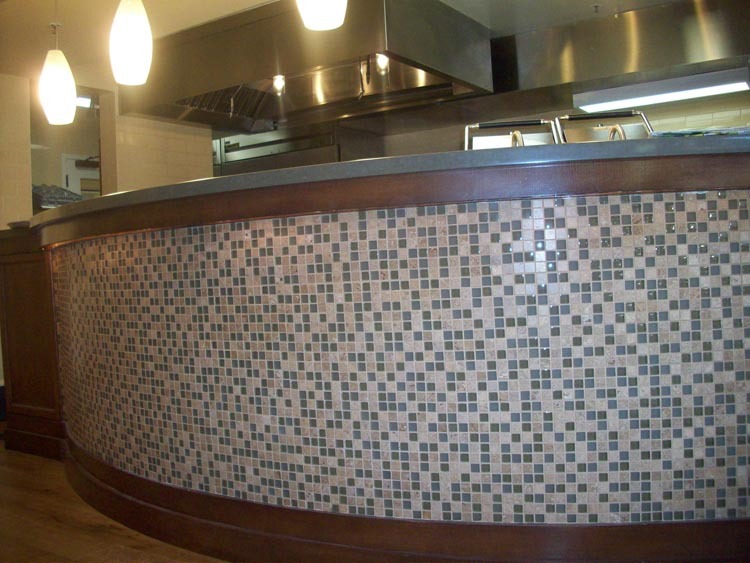 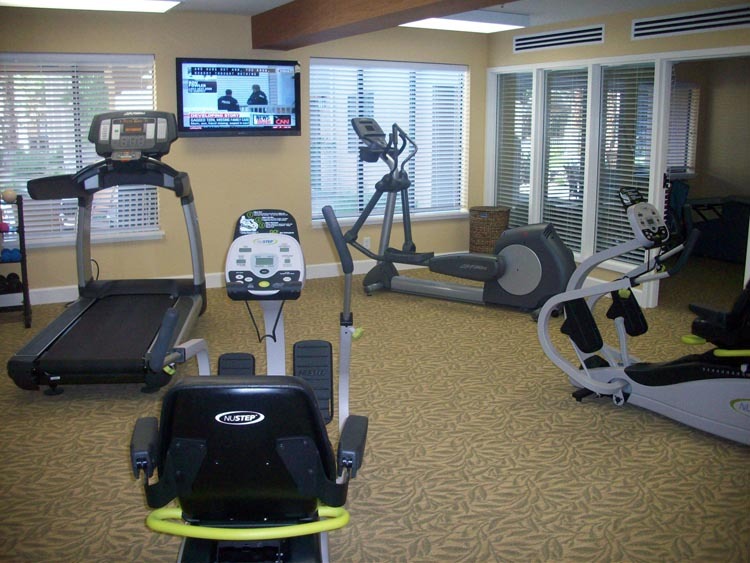 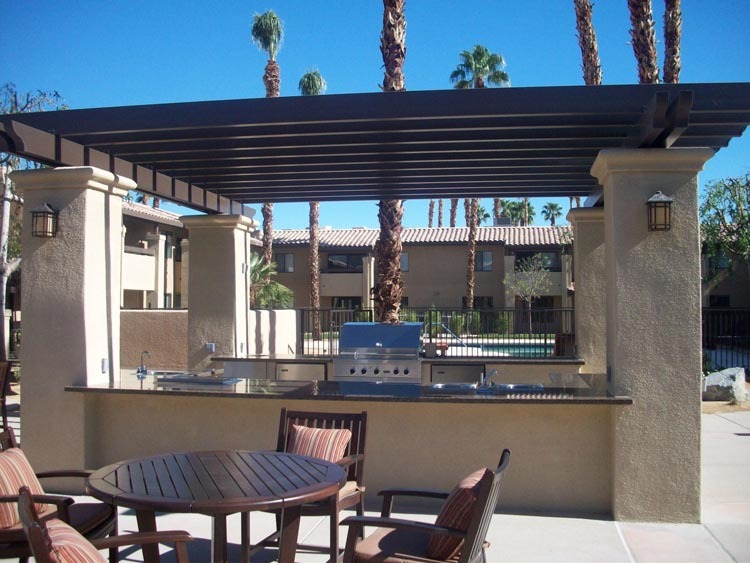 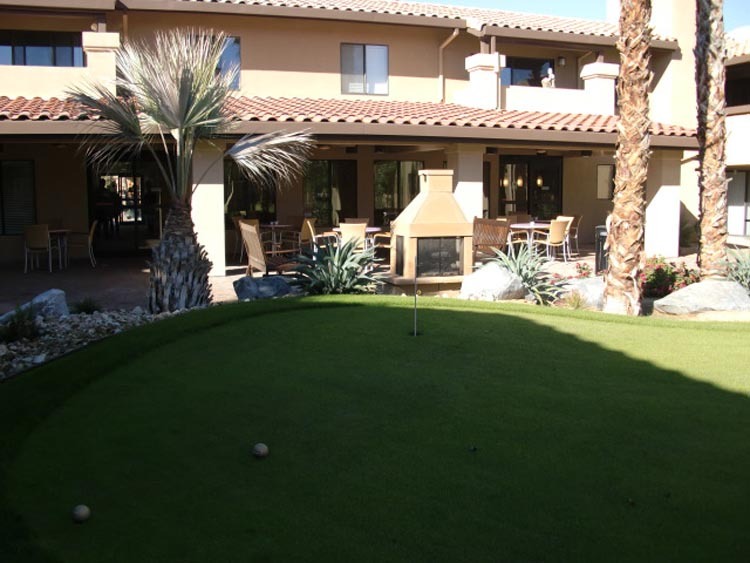 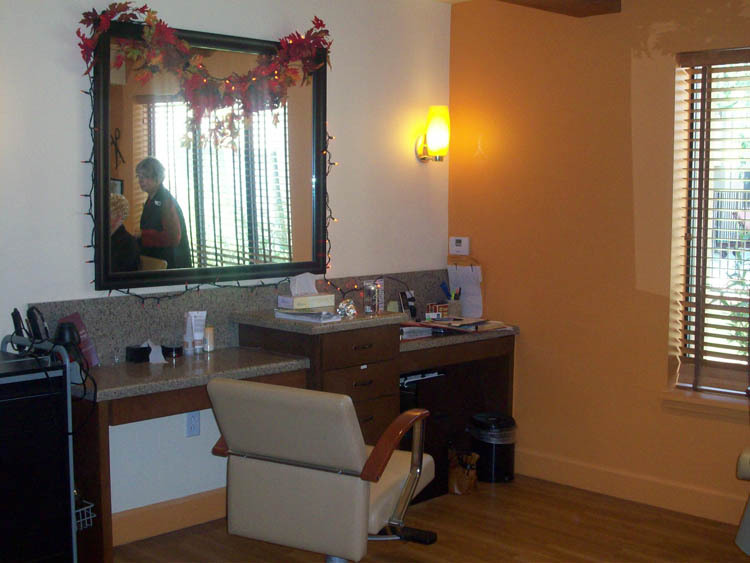 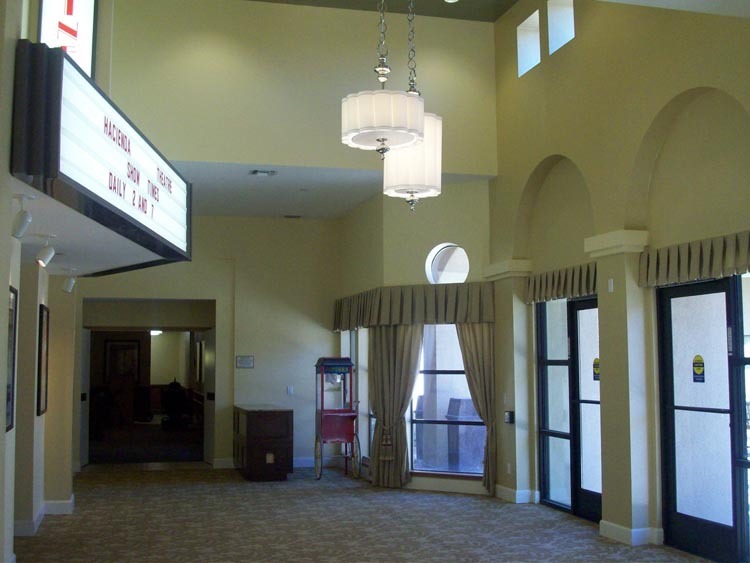 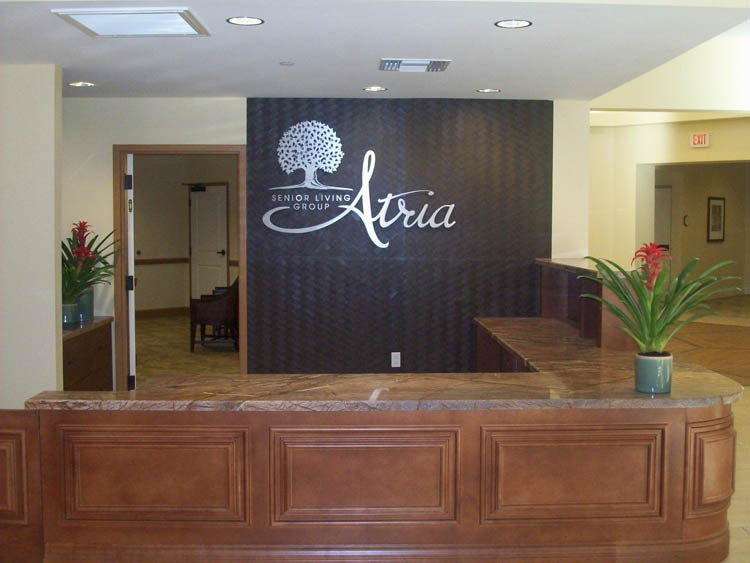 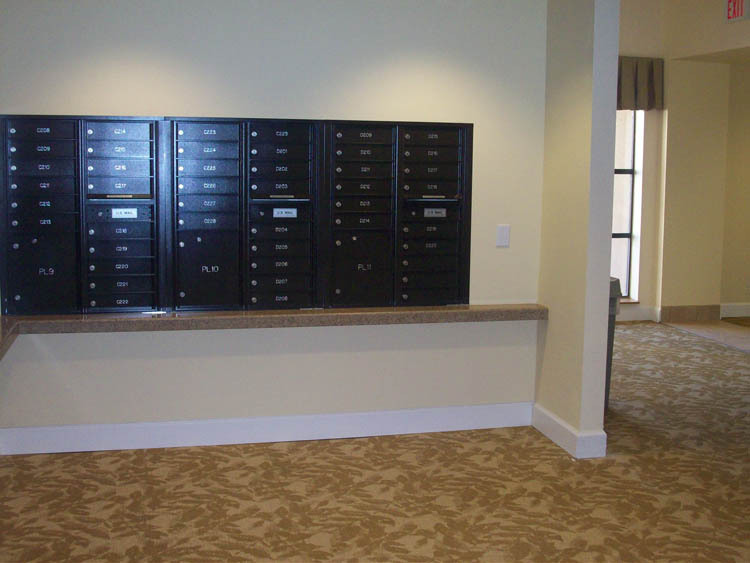 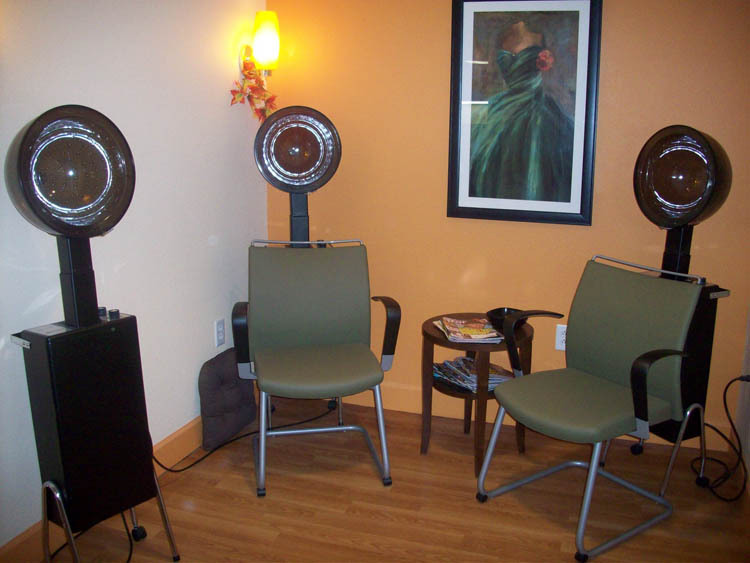 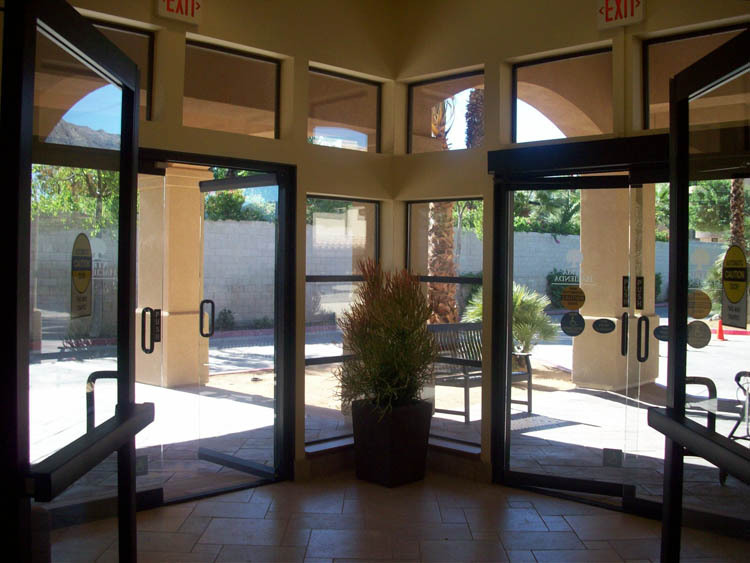 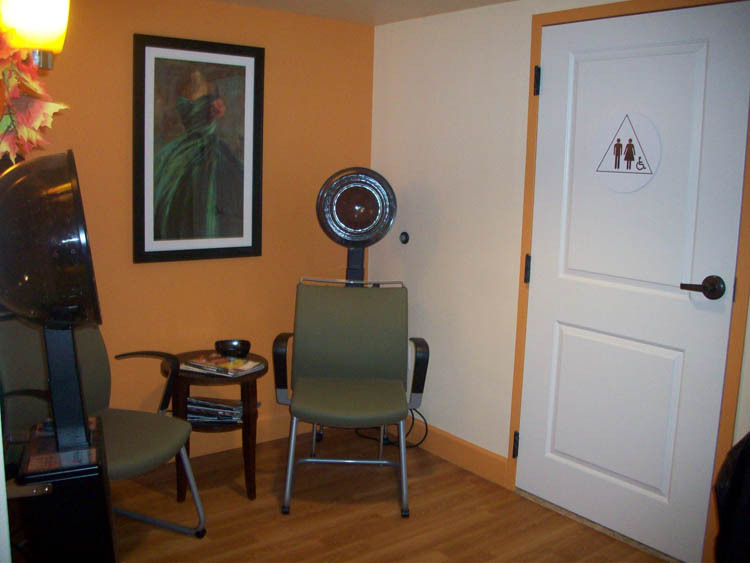 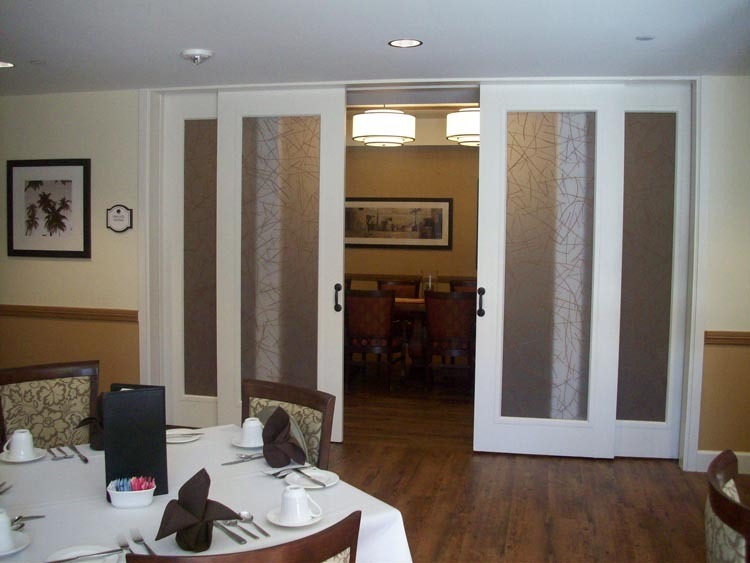 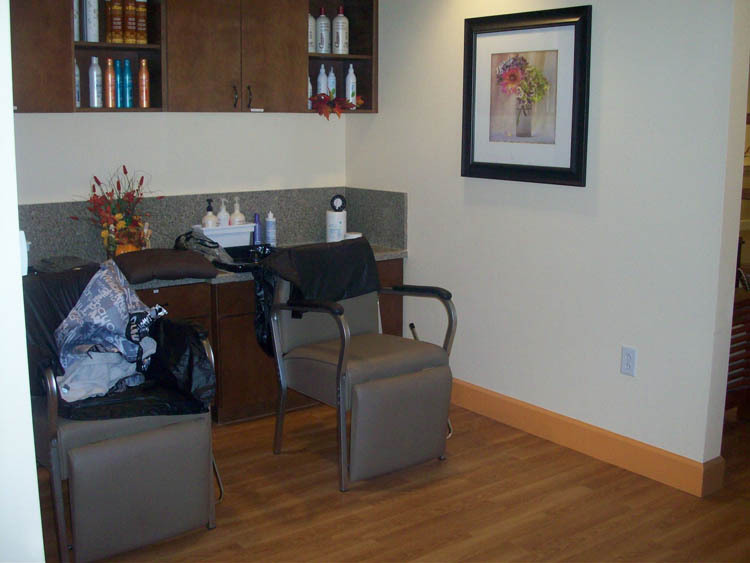 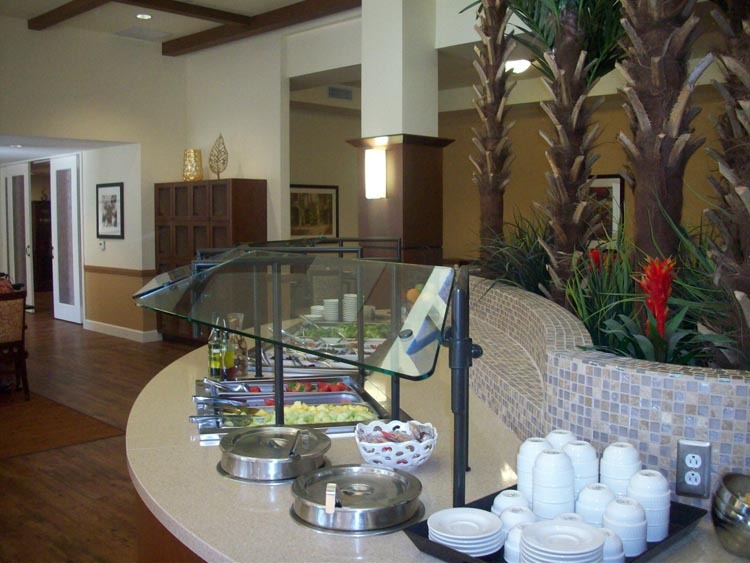 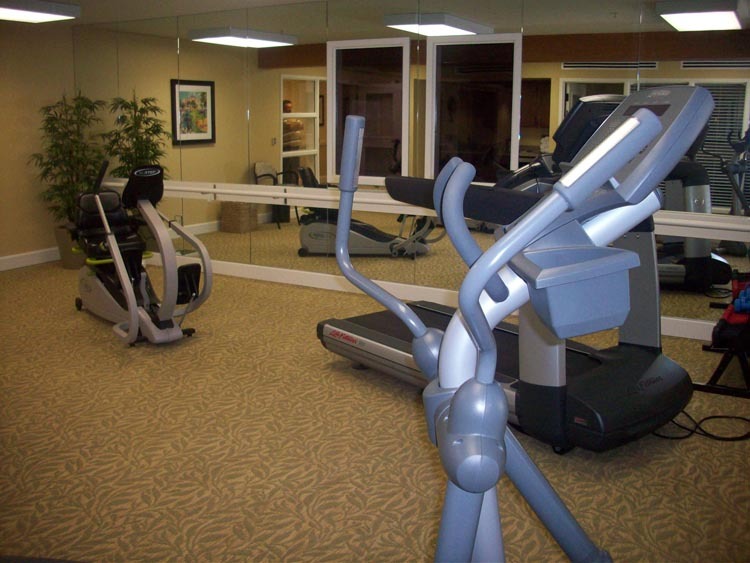 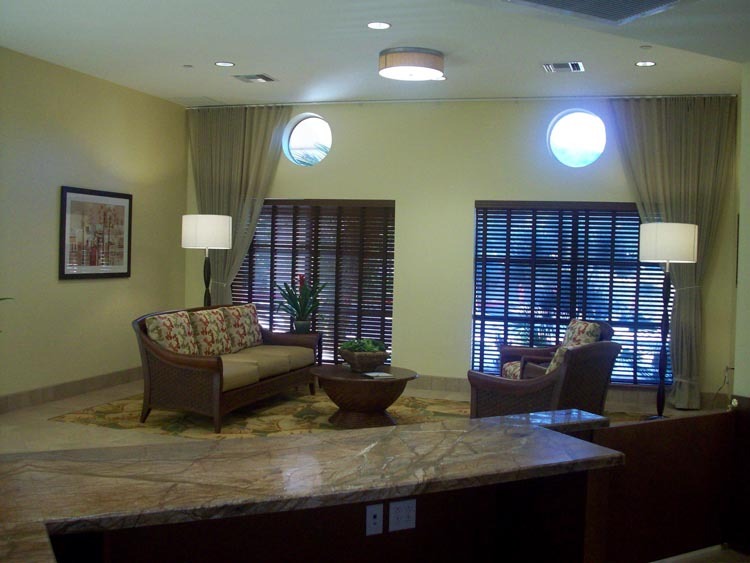 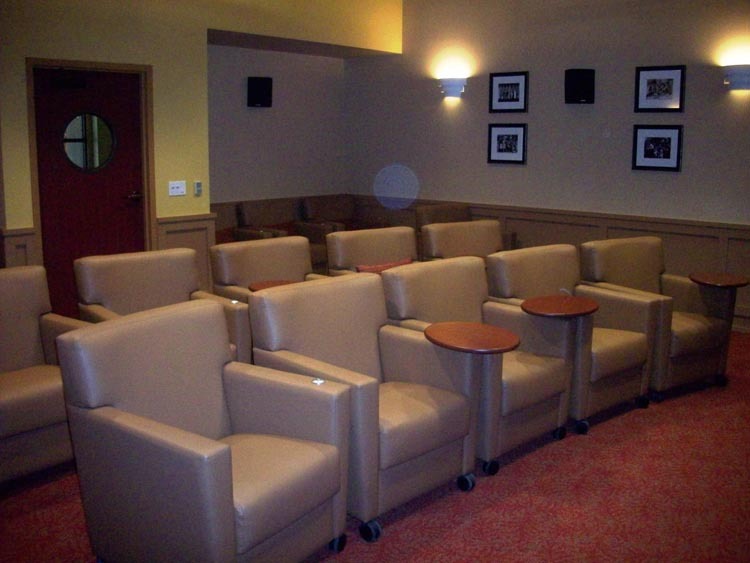 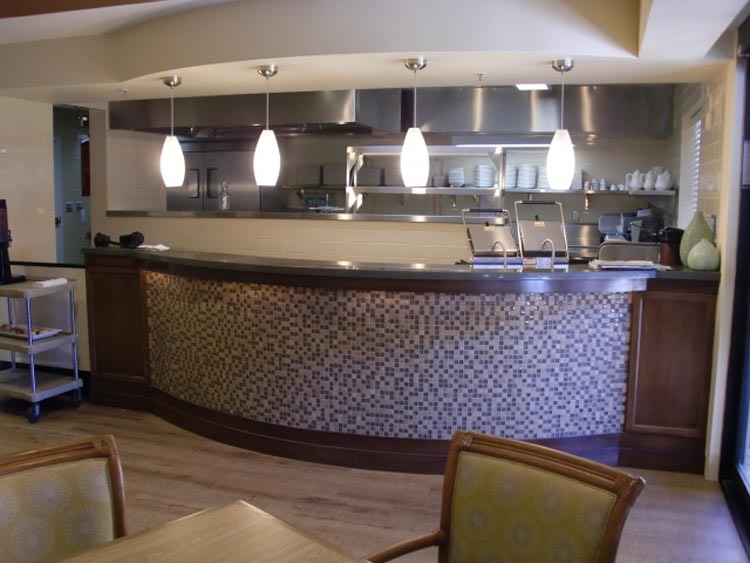 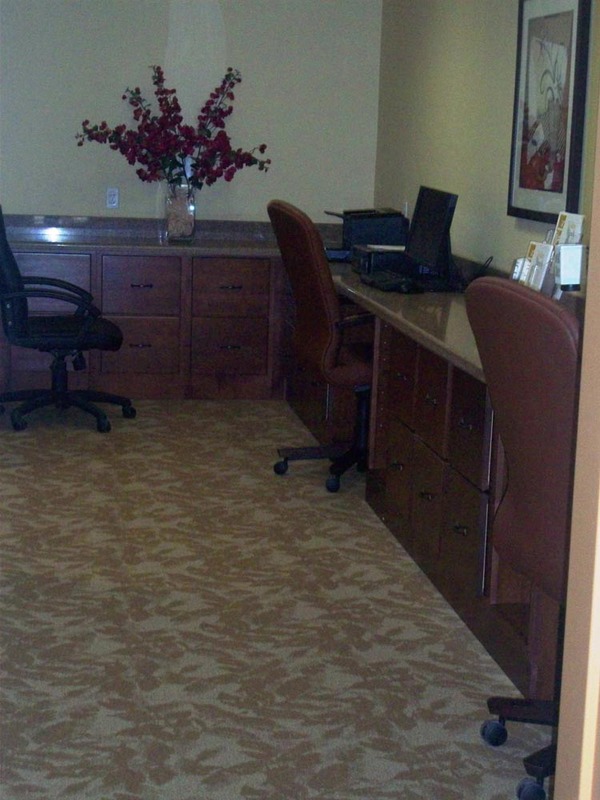 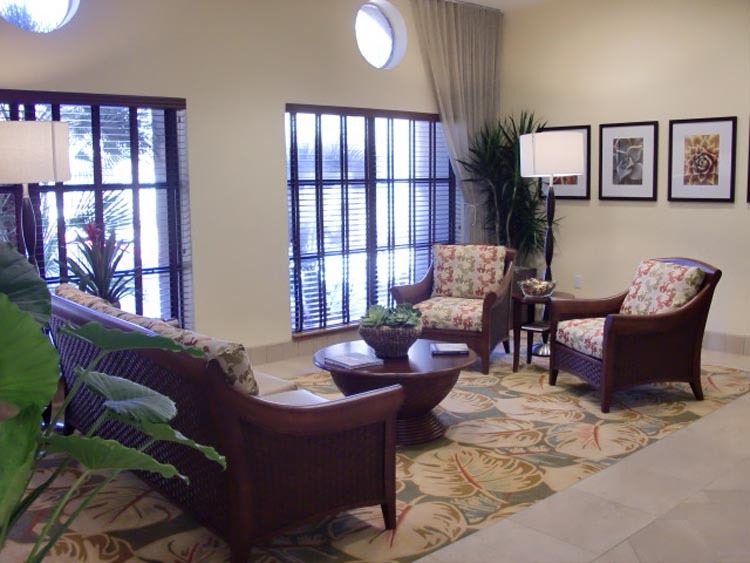 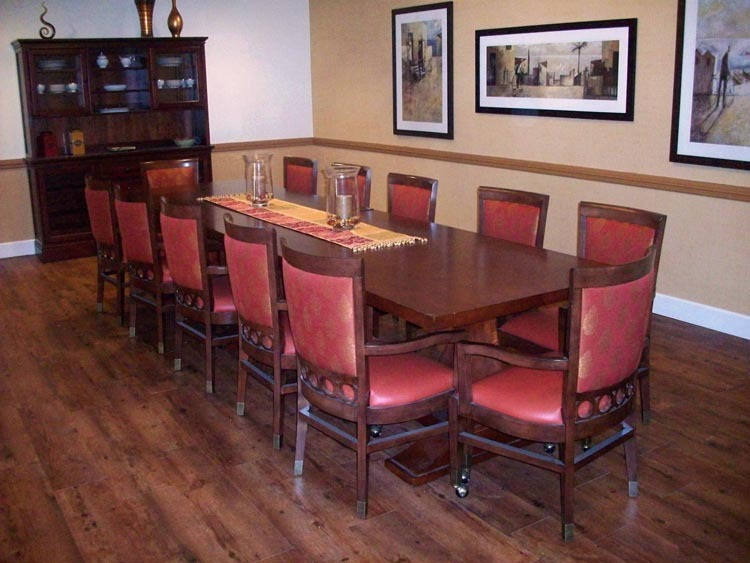 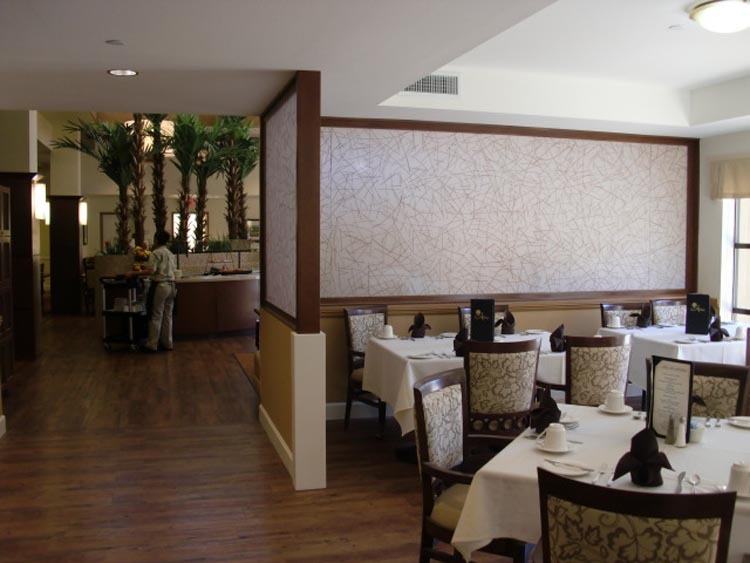 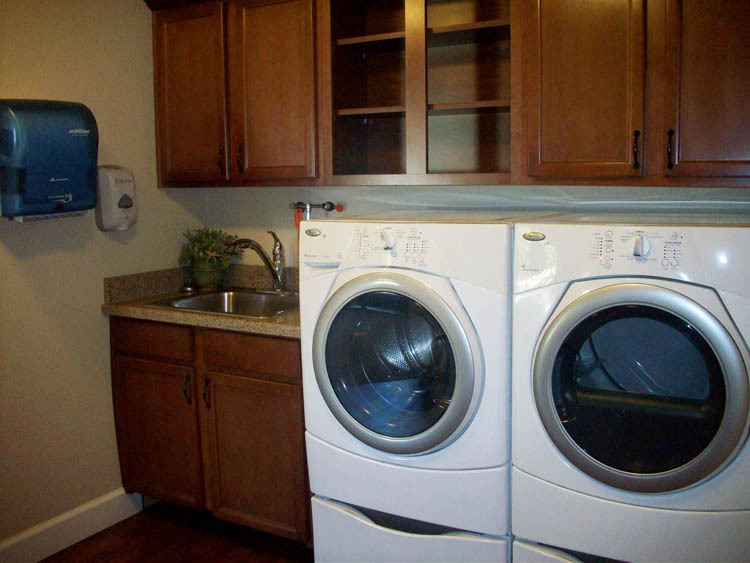 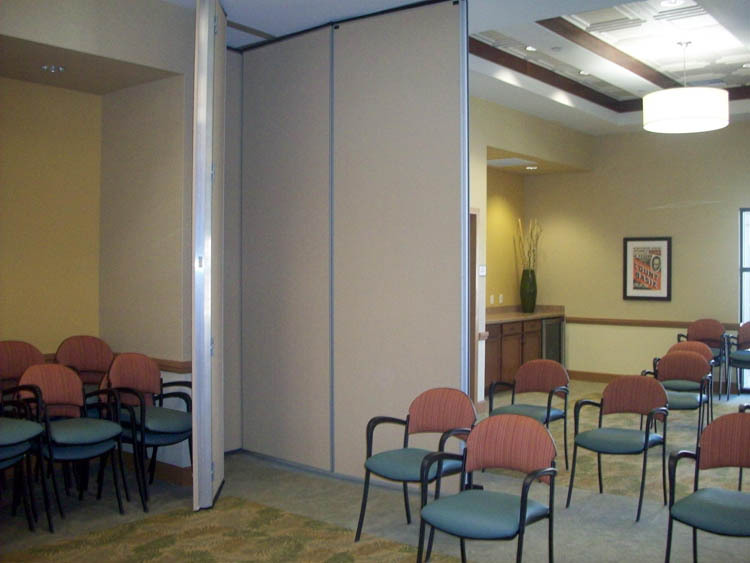 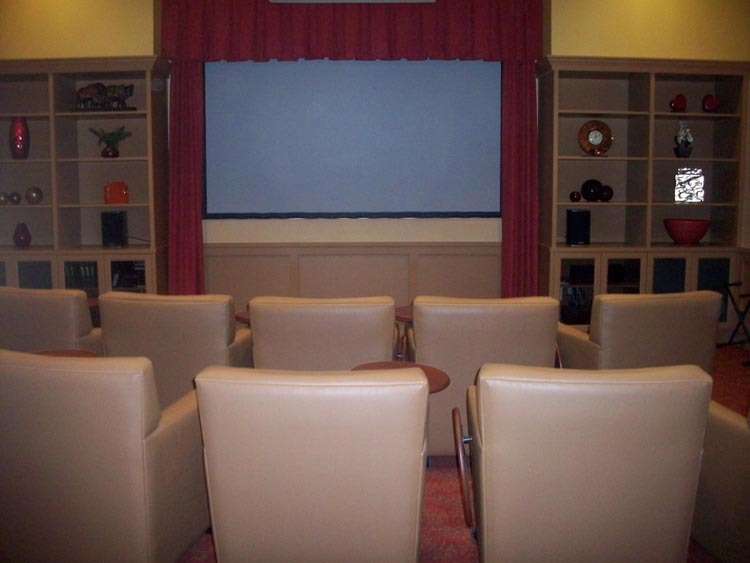 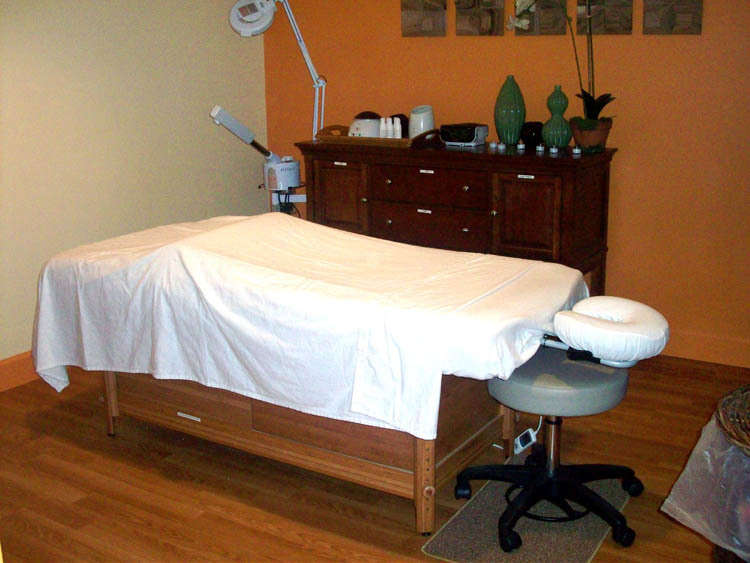 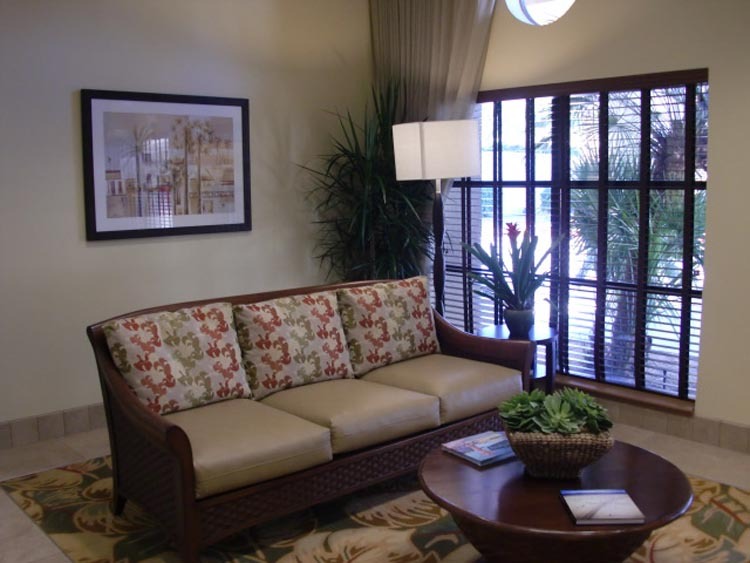 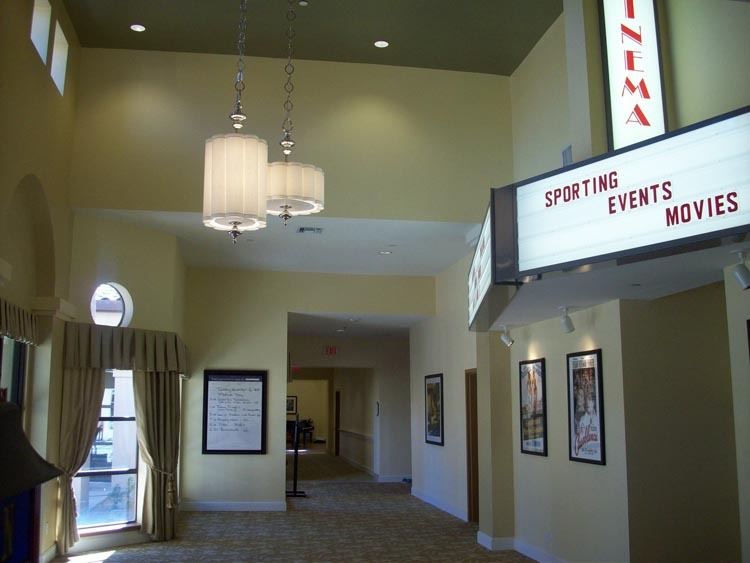 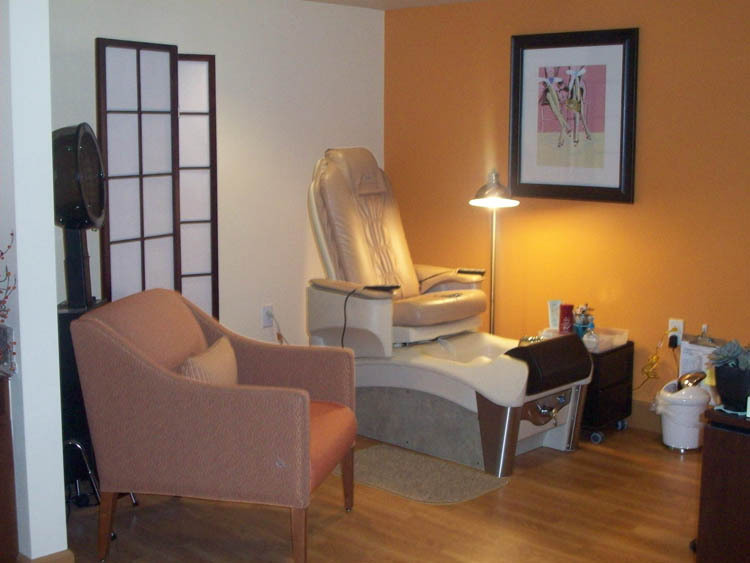 Much of these upgrades and remodels have been recognized by the folks who specialize in senior living establishments. 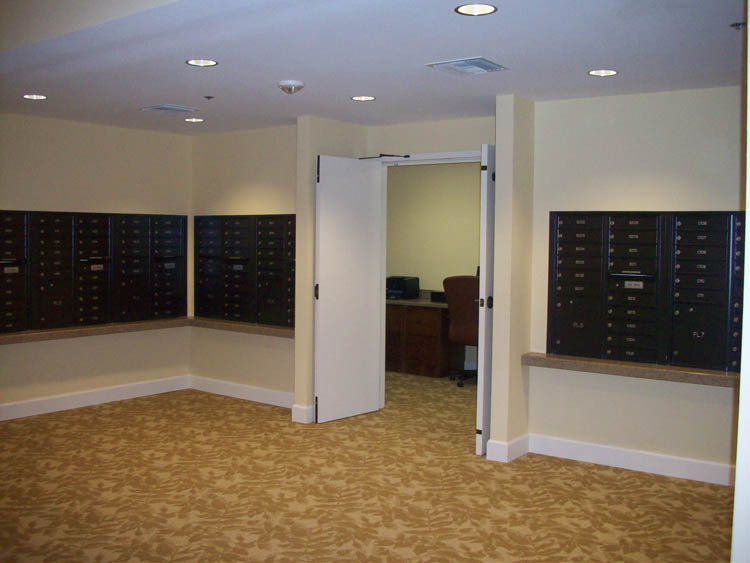 A lot of the work was performed at night (since the project is fully occupied by residence), making this an around-the-clock project for Orr Builders and their subcontractors. 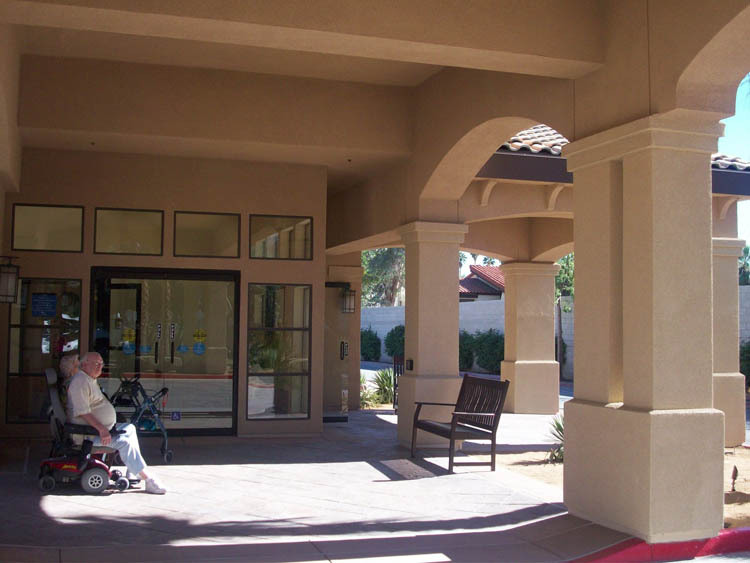 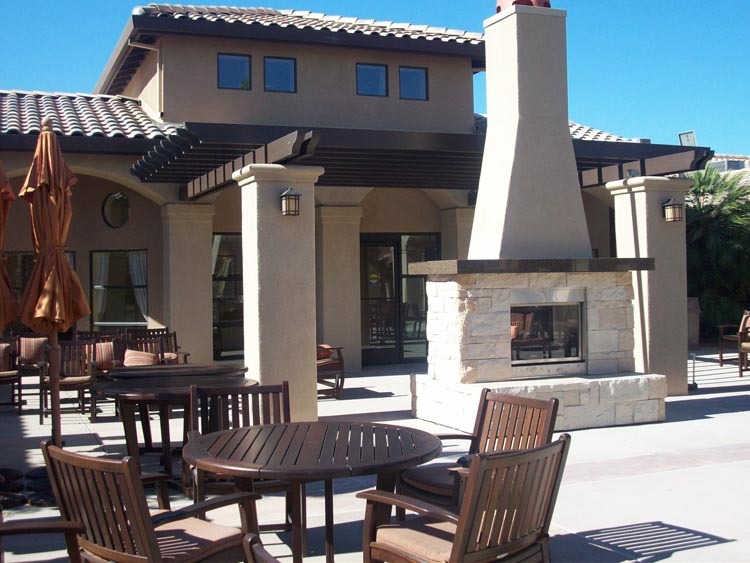 Not only were the interiors updated but landscaping, signage, exterior lighting, the Porte Cochere along with freshening up the exterior paint.